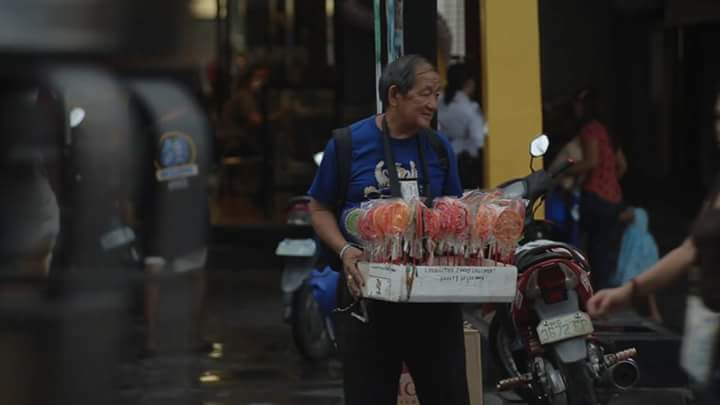 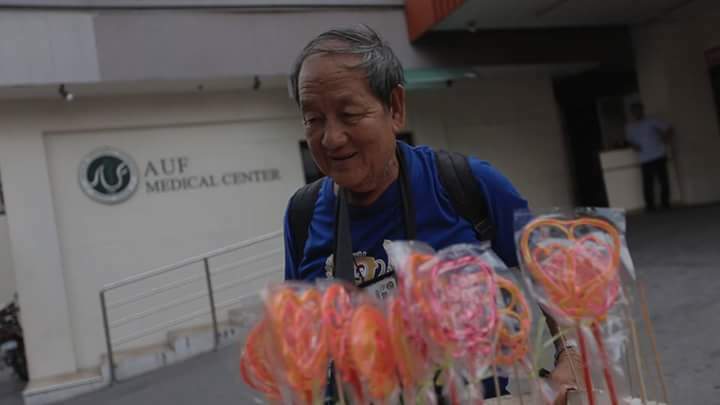 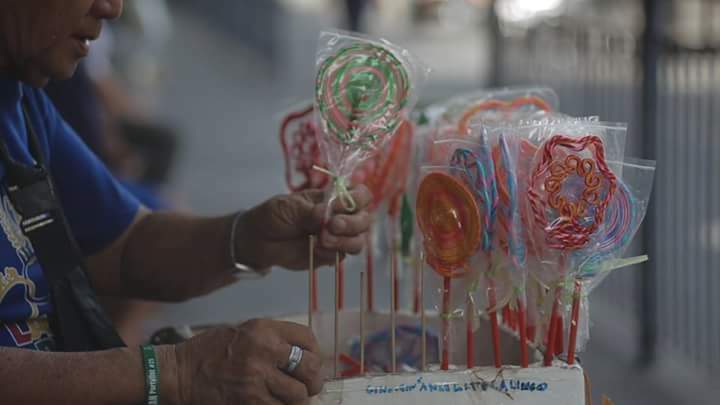 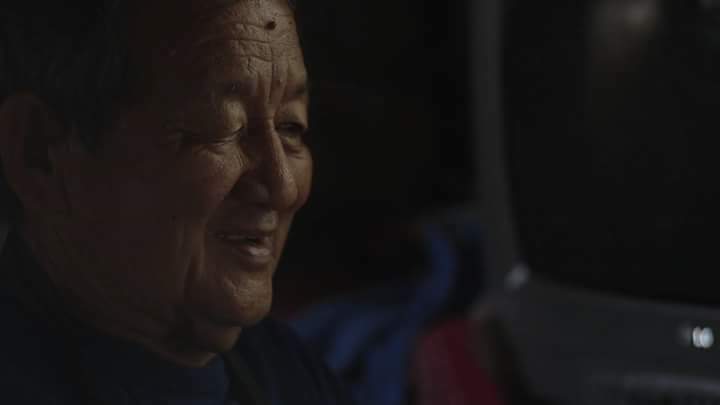 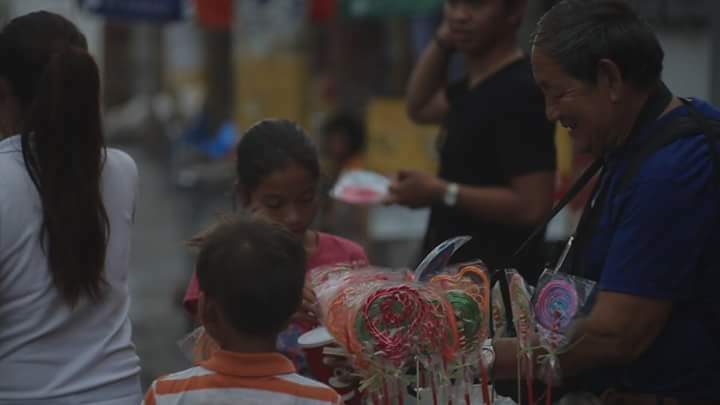 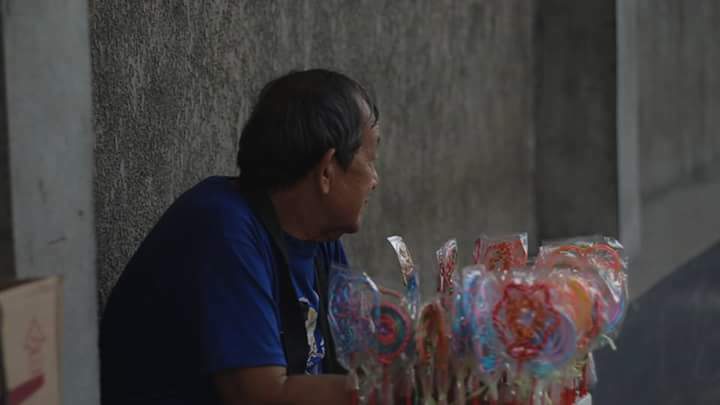 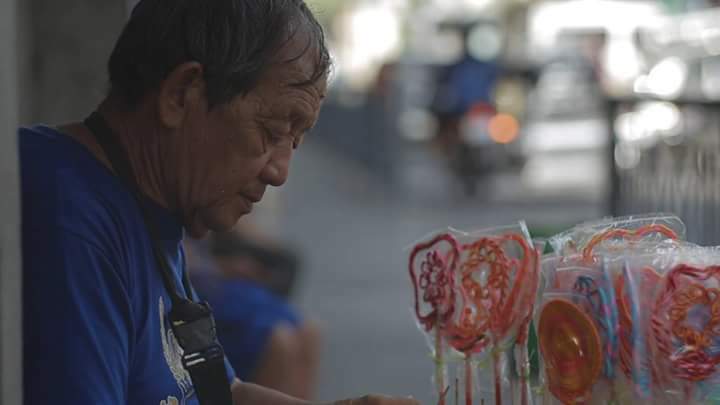 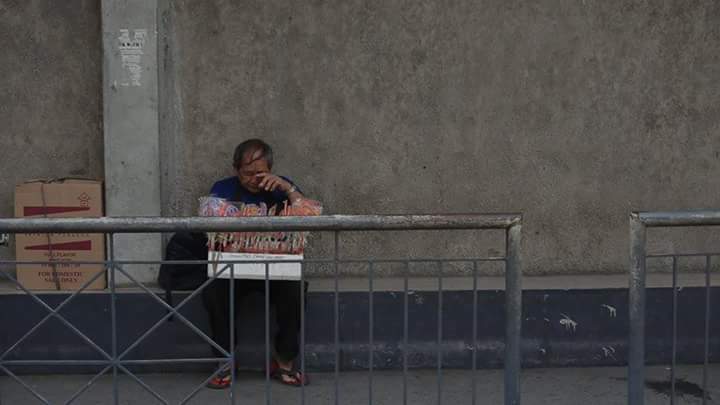 An old cheerful man selling sweets candy and Lollipops now went viral on the social media after his photos uploaded online by good netizens. 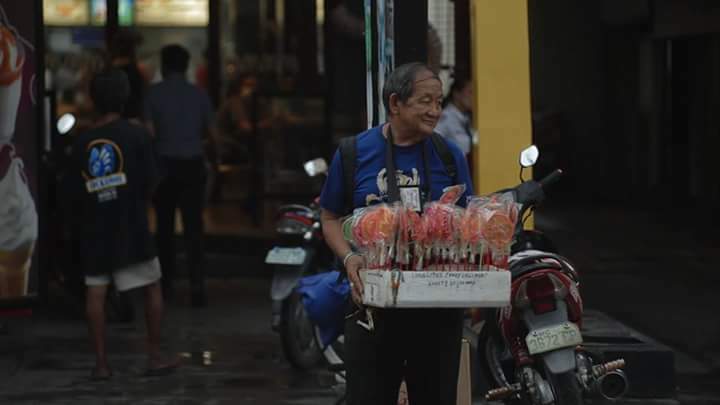 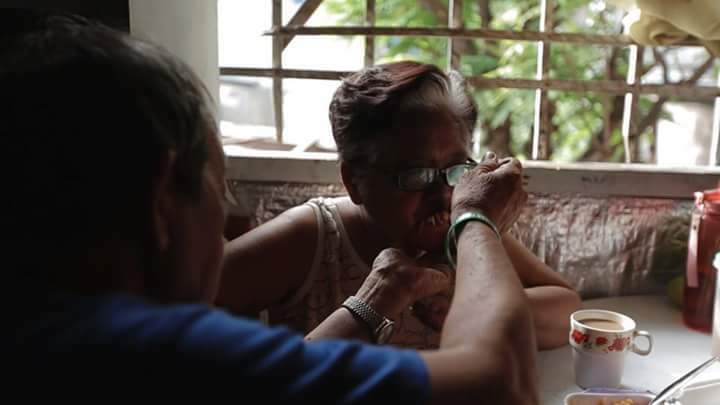 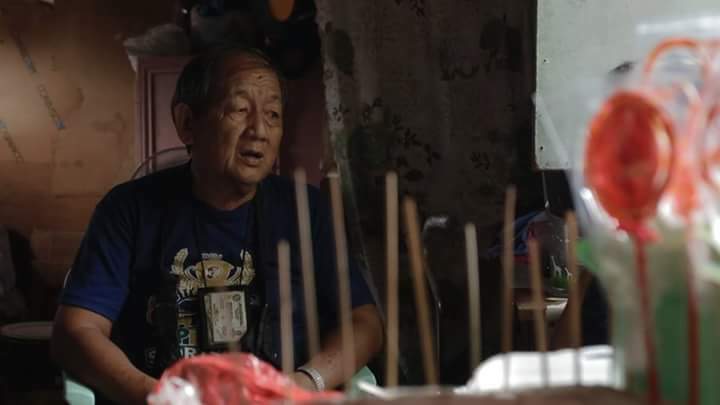 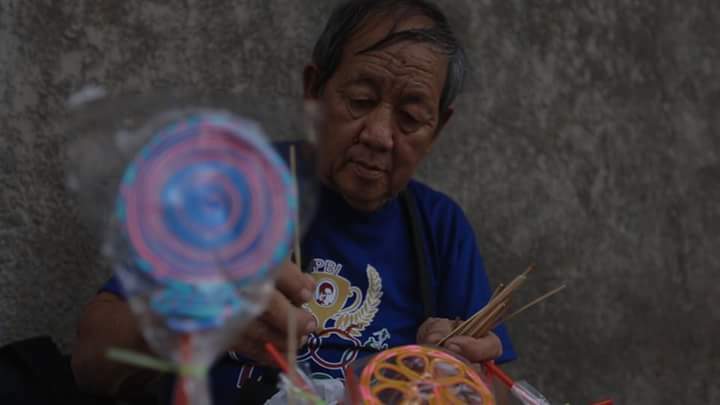 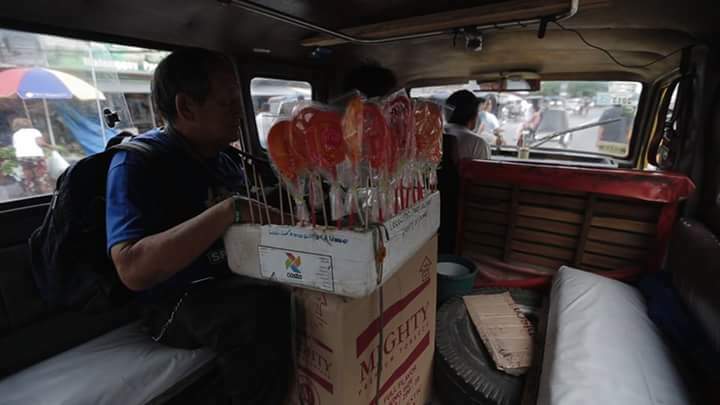 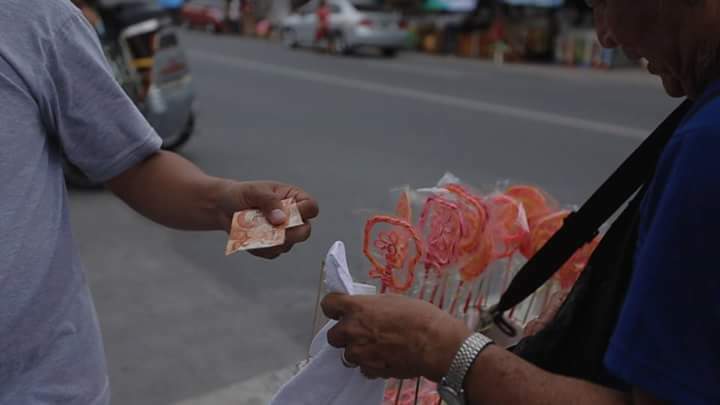 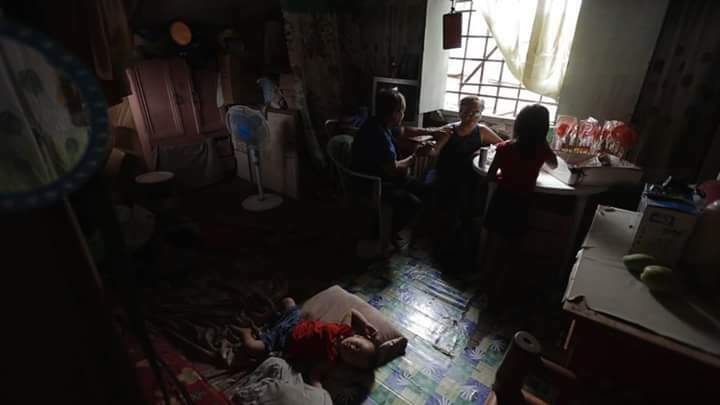 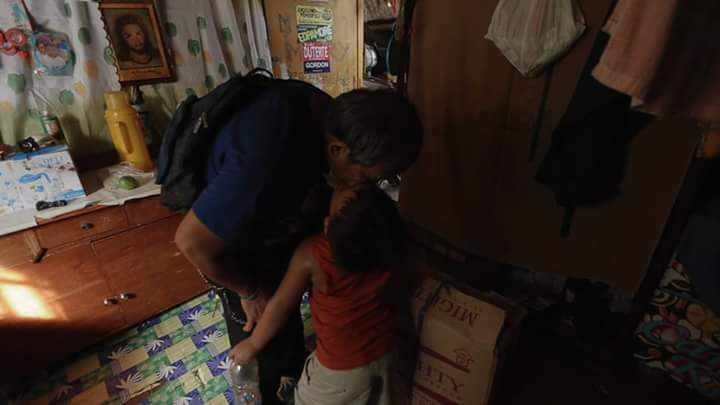 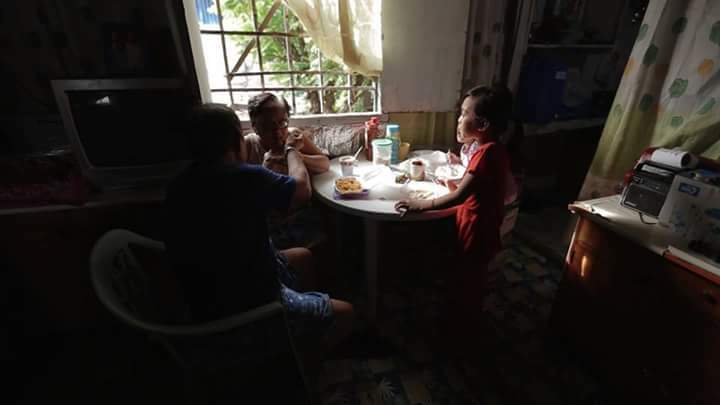 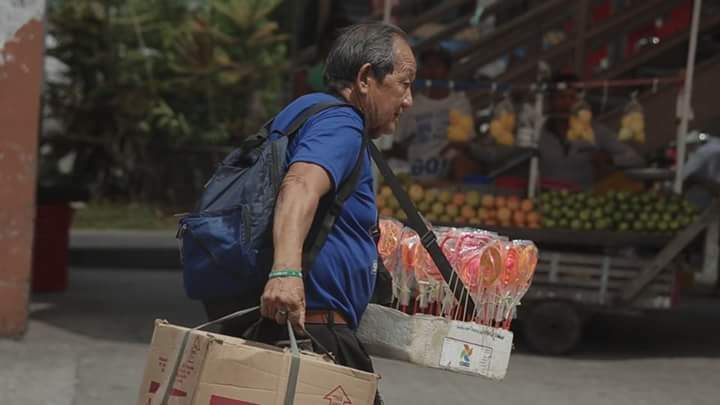 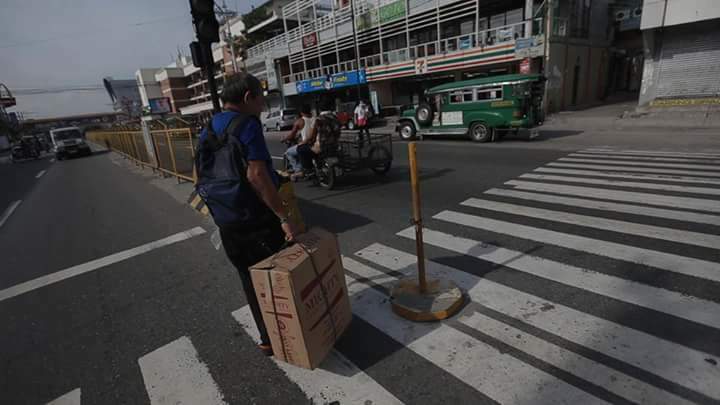 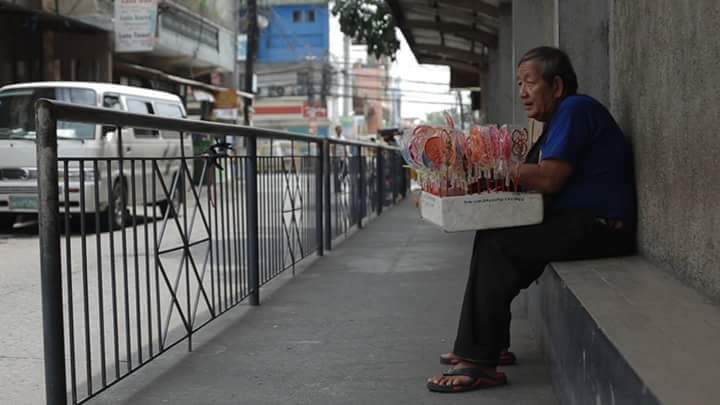 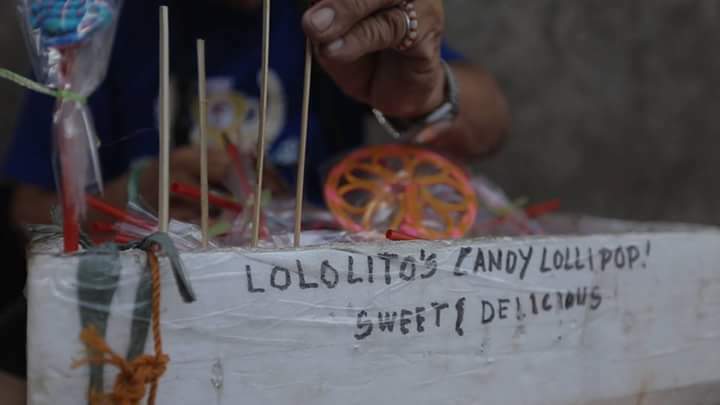 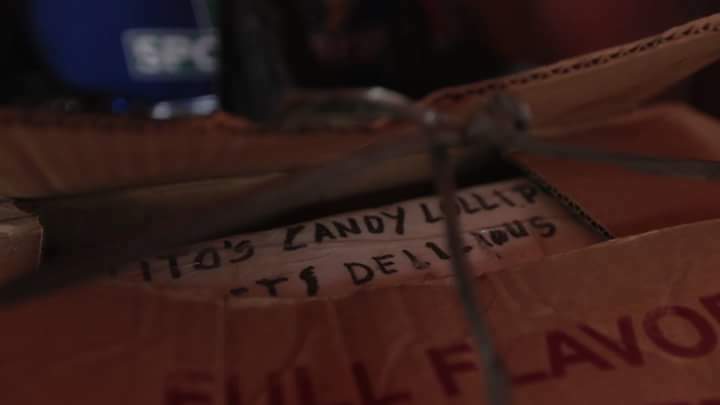 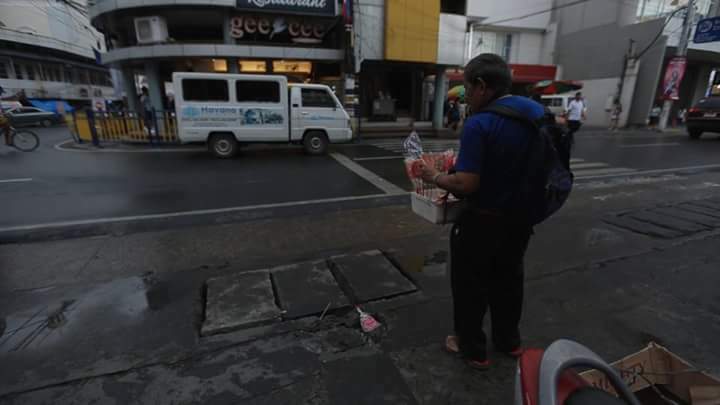 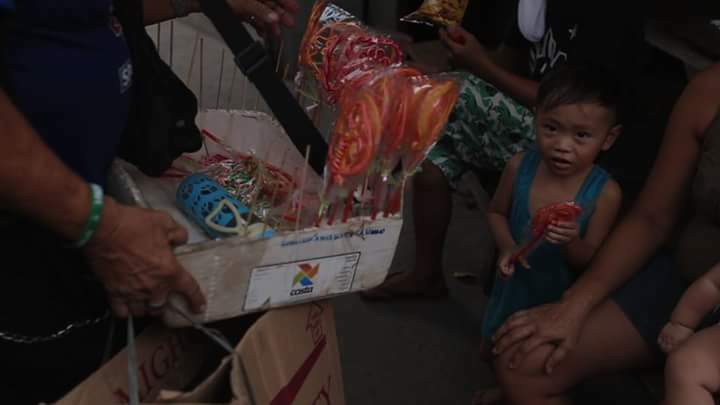 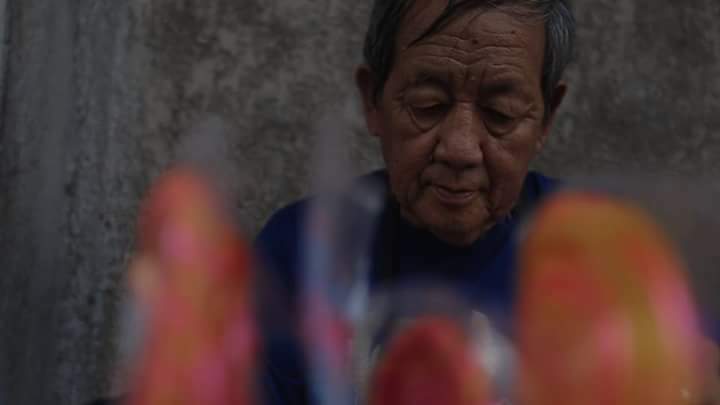 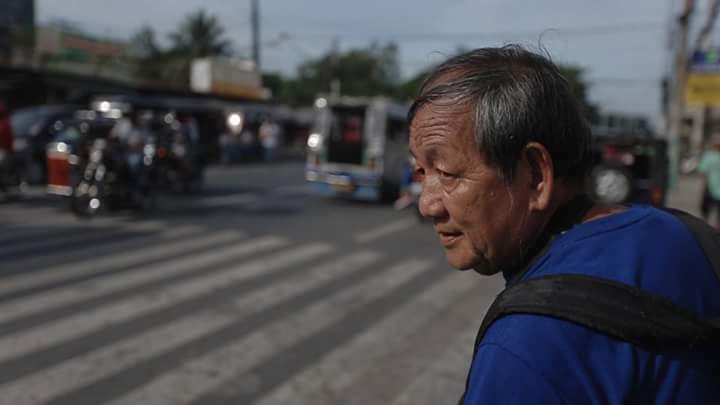 In a facebook post by Kobe's page, his name is Angelito Genuino also known as Lolopops who sells Candy around the streets of Angeles City and San Fernando, Pampanga. 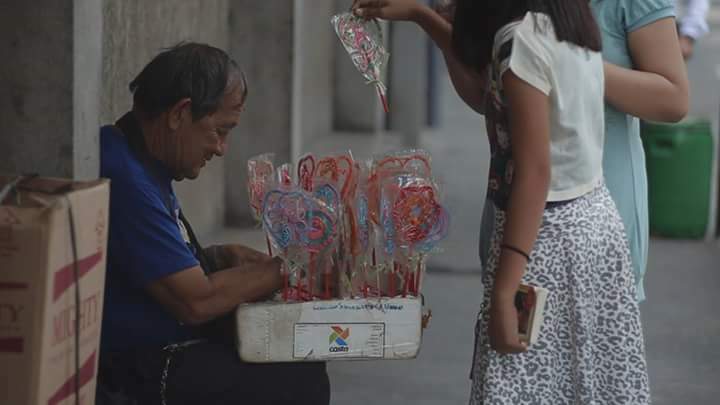 He does this for his wife and granddaughter for a living. 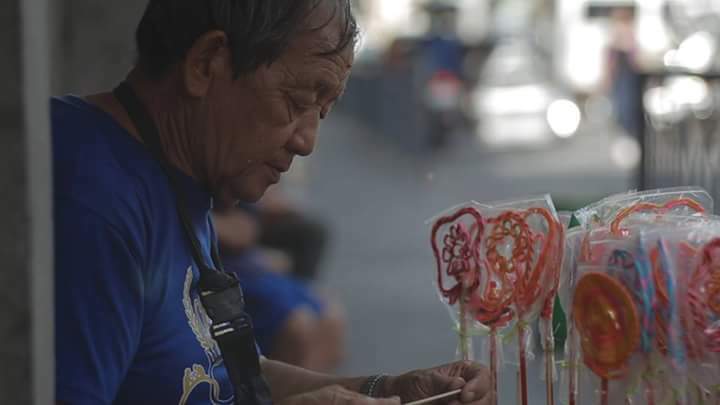 Look at his Photo posted Originally from Kobe's page: Credit to the owner.